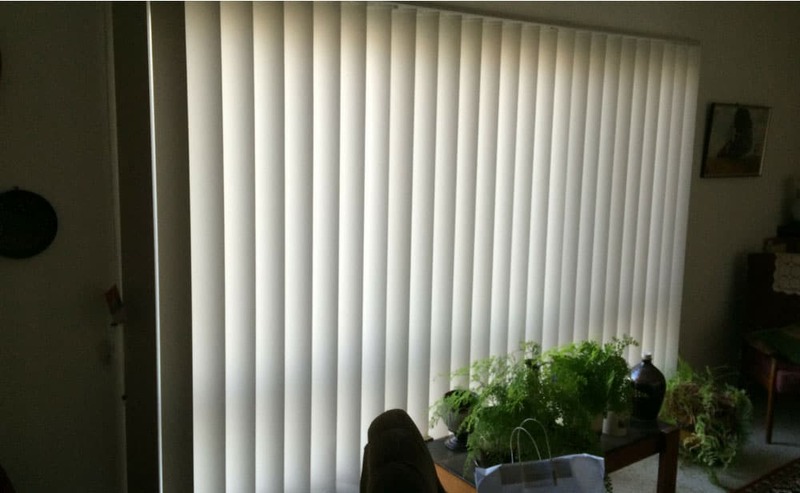 Vertical Blinds help you control light without losing privacy. We offer a variety of blade widths and colours. 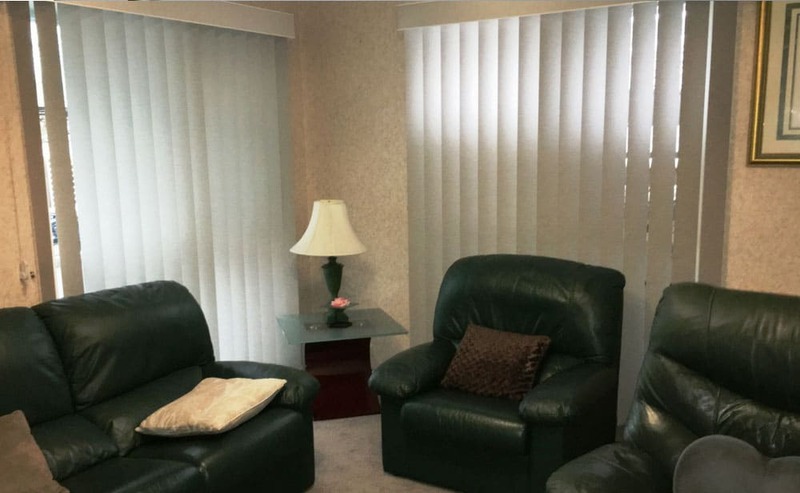 Vertical Blinds are both practical and affordable. Vertical blinds provide a stylish impression as an interior decoration. 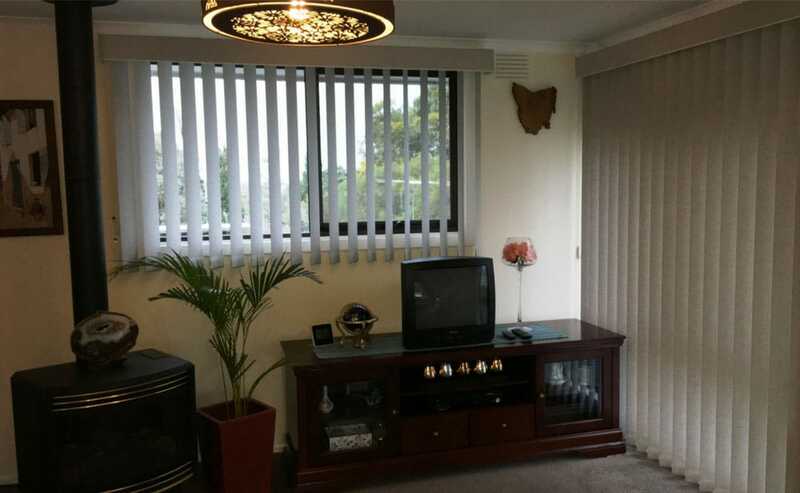 They provide many features such as glare, sun screens, room dividers and obfuscation / blackout. With Vertical blinds you can regulate and control the incoming light into the room. Vertical blinds are elegant and stylish. Through our wide selection of fabric, you can overcome the problems that the sun causes in office buildings, workplaces and homes. All our tracks include self aligning carriers that ensure slats will hang in line every time. Our heavy duty track is available in several modern colours to compliment the decor of your home. Options include chainless bottom weights, aluminium pelmets and wand control.